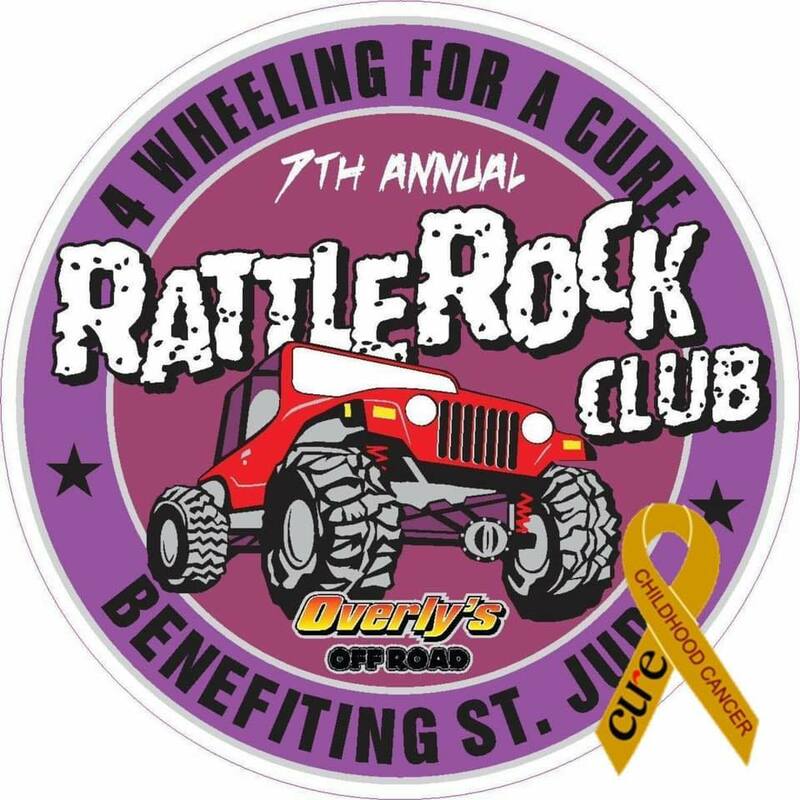 Join us for the 2019 4 Wheeling for a Cure benefiting St. Jude Children’s Hospital. Over the past 6 years, we have raised $146,864.23 for a cause near and dear to our hearts. Let’s add to that number this year. We need your help and support to help the kids of St. Jude because we can’t do it without you. Let’s work together to make this year even better than any year before. 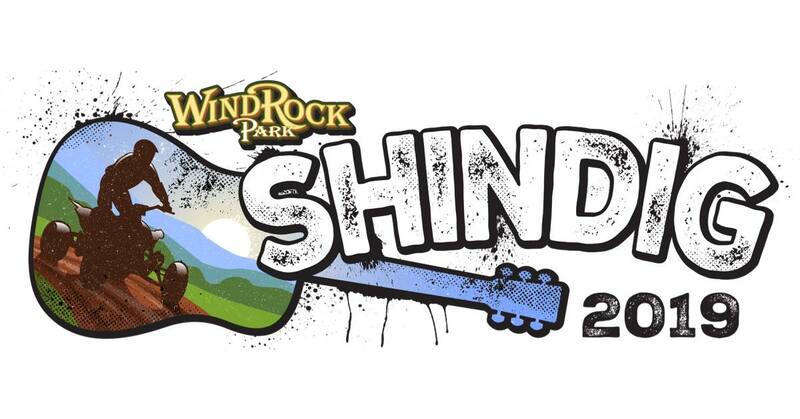 There will be trail riding, t shirt sales, and raffles as well as a small auction.